A tsunami warning has been issued for Alaska, with officials warning there is an “extraordinary threat to life or property” following the 7.9 magnitude earthquake in the early hours of Tuesday. 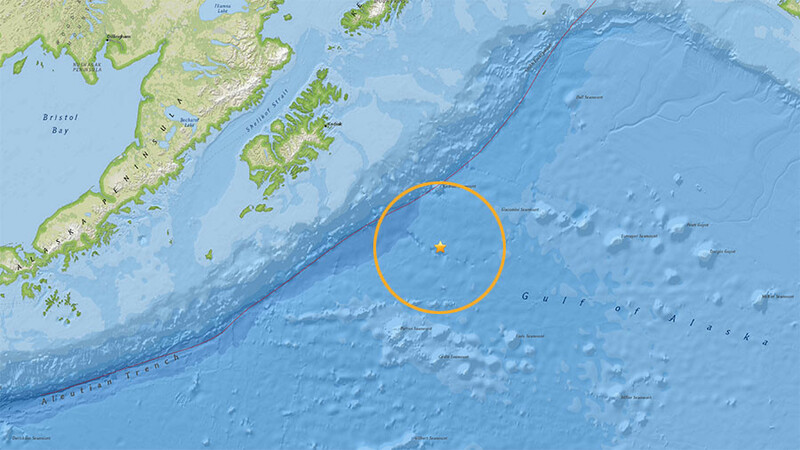 According to the US National Tsunami Warning Center, the earthquake occured 175 miles (281.6 km) southeast of Kodiak City in Alaska at a depth of 12 miles (19.3 km), sparking the alert. The Kodiak Police Department shared a video on social media urging residents to evacuate. “This is not a drill,” Sgt Derek Beaver said, telling people to reach areas that are “100 feet or higher” above sea level.